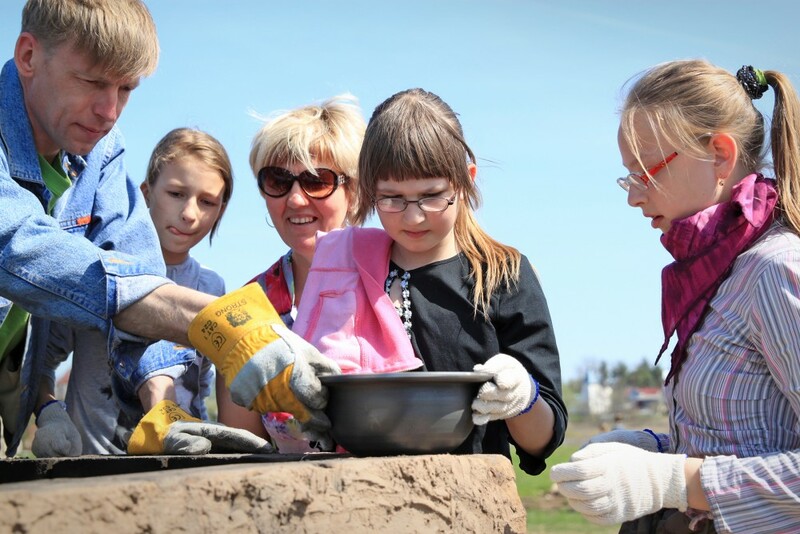 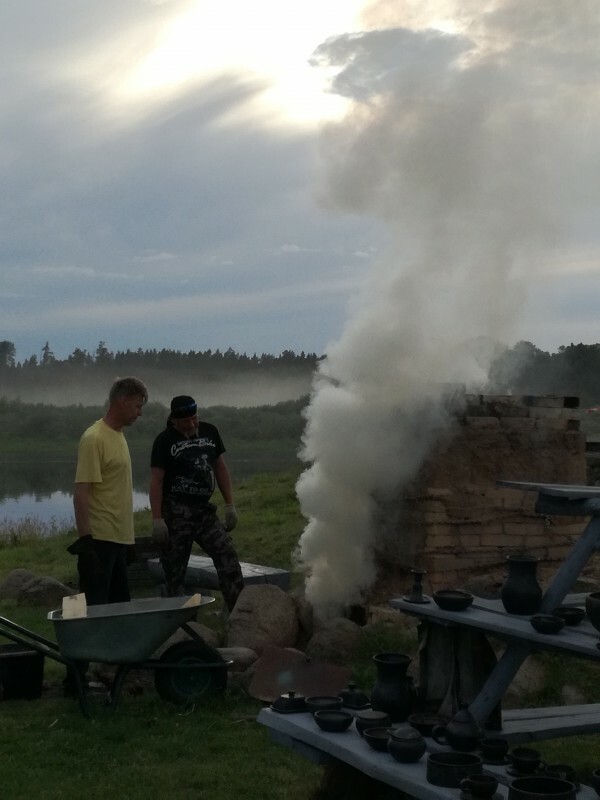 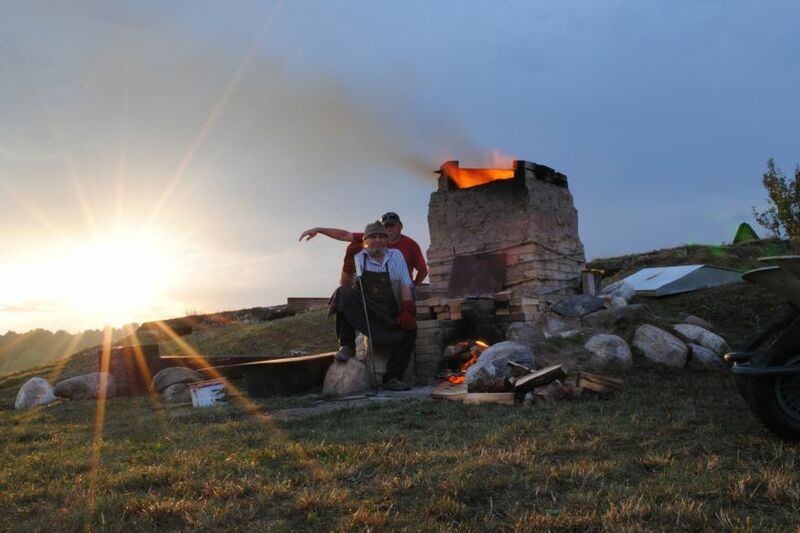 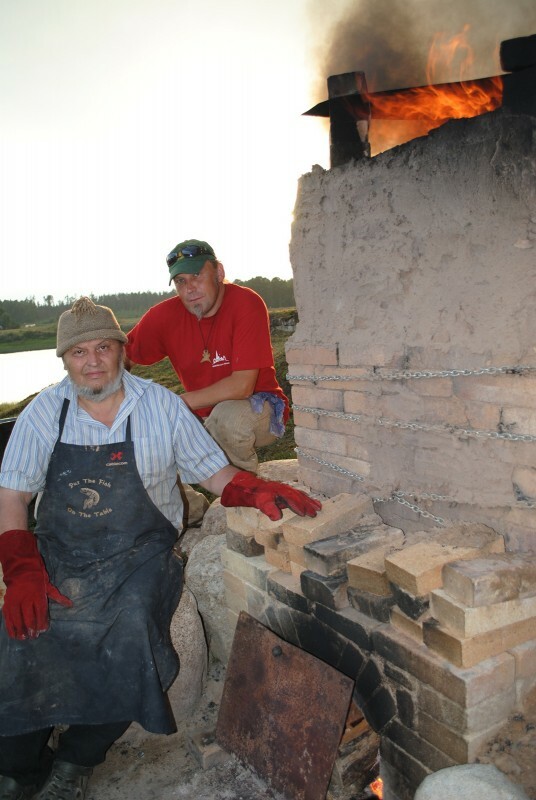 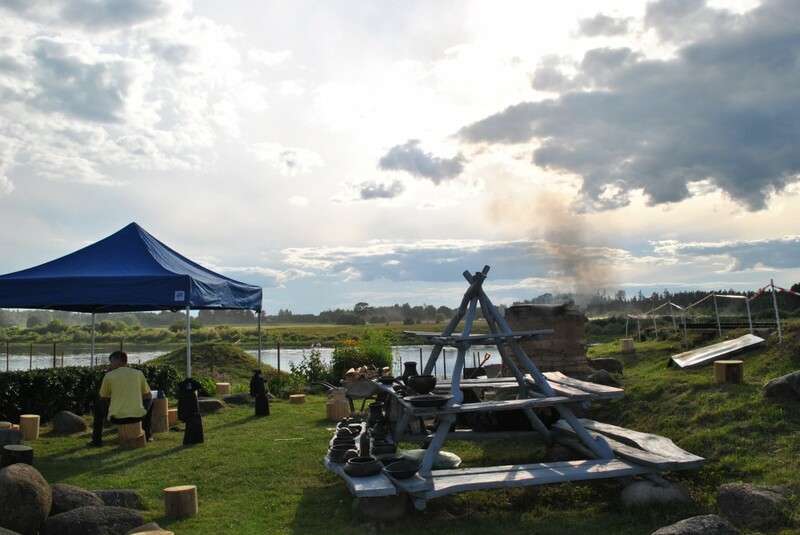 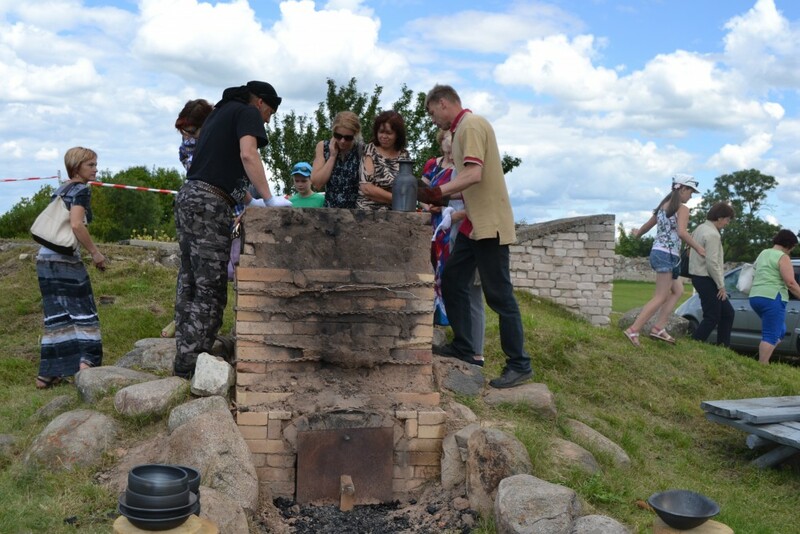 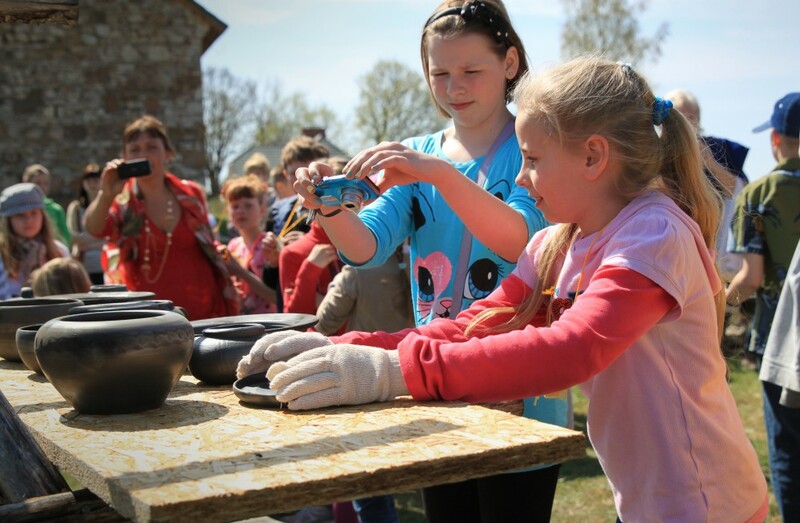 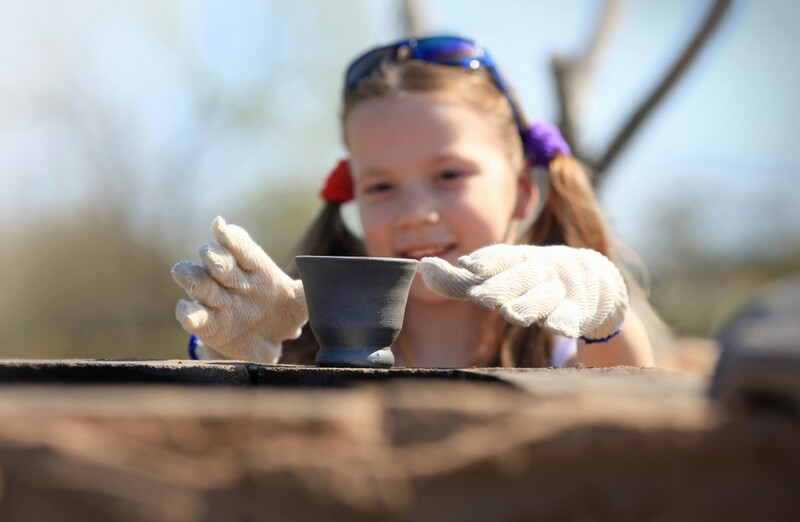 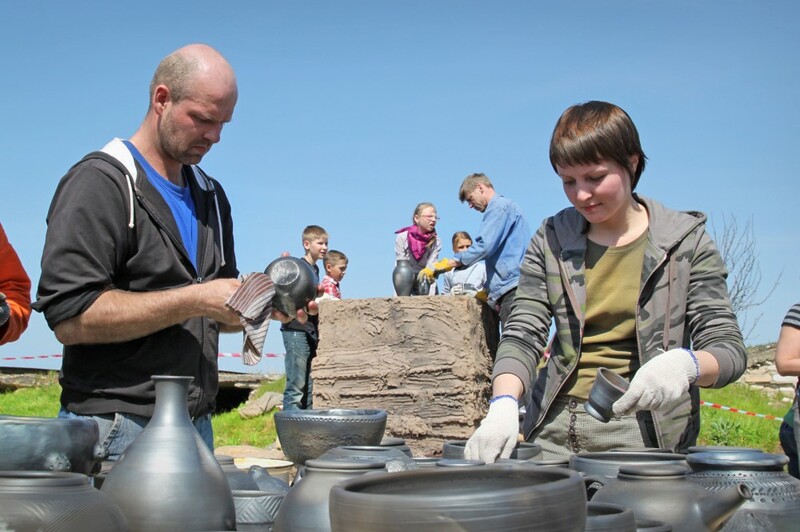 Outdoors at Latgale Art and Craft Centre, a wood-fired kiln has been created for pottery firing, in collaboration with the association "Pottery School" led by potter Evalds Vasilevskis. 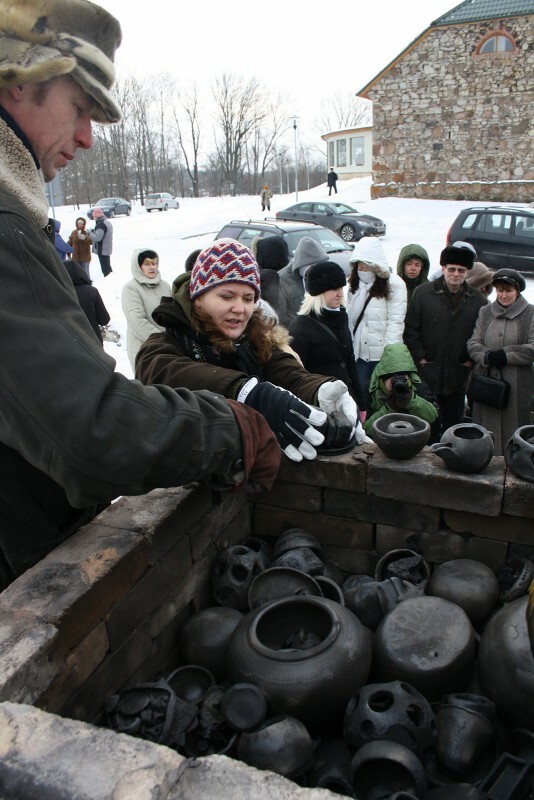 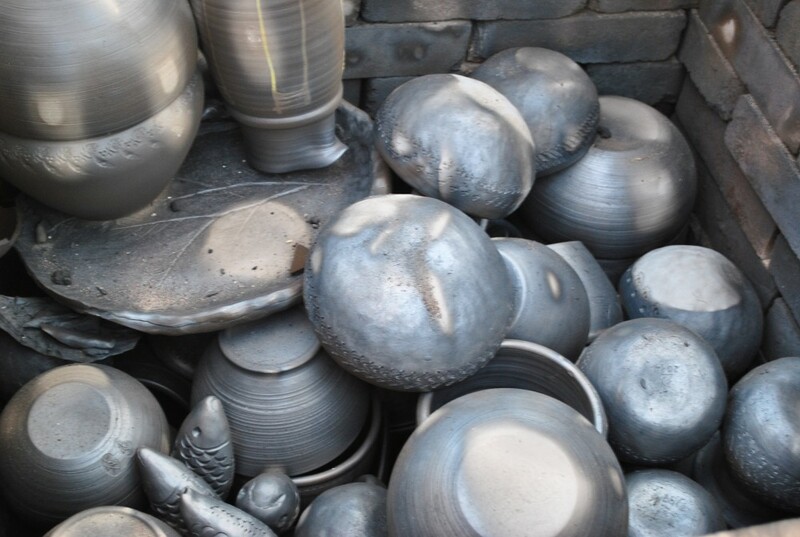 At least once a year, during Livani town festival, the kiln firing and opening festival is celebrated. 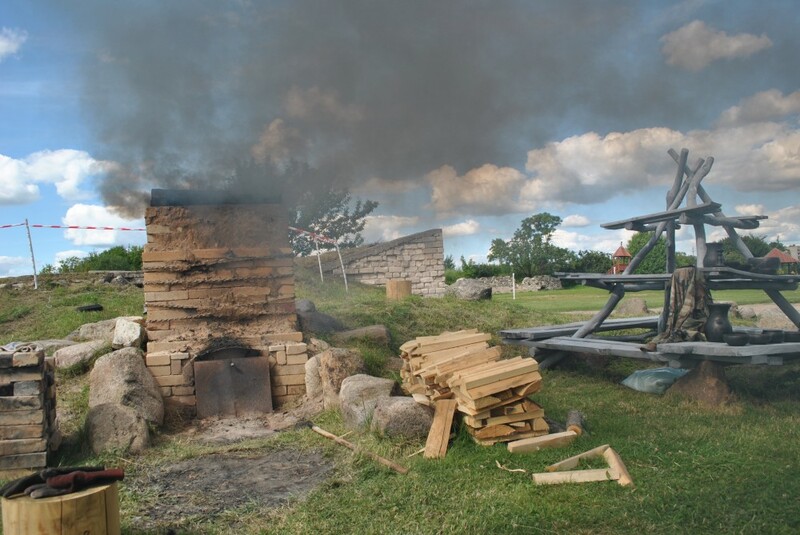 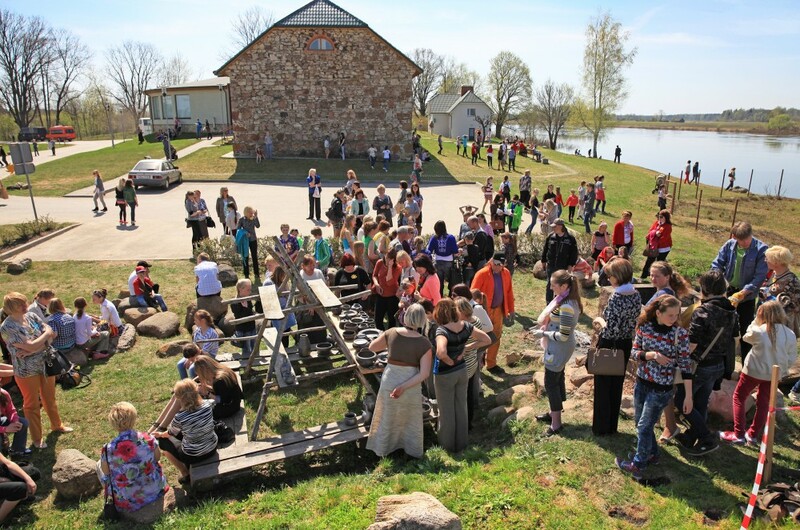 Follow the information and take part in a kiln opening celebration!